1421 Elliott Ave. W, Seattle, holymountainbrewing.com. It's not rare to find a barrel-aged saison at a Portland brewery. But three different ones on tap, all at once? You're probably going to need to go to Seattle for that. 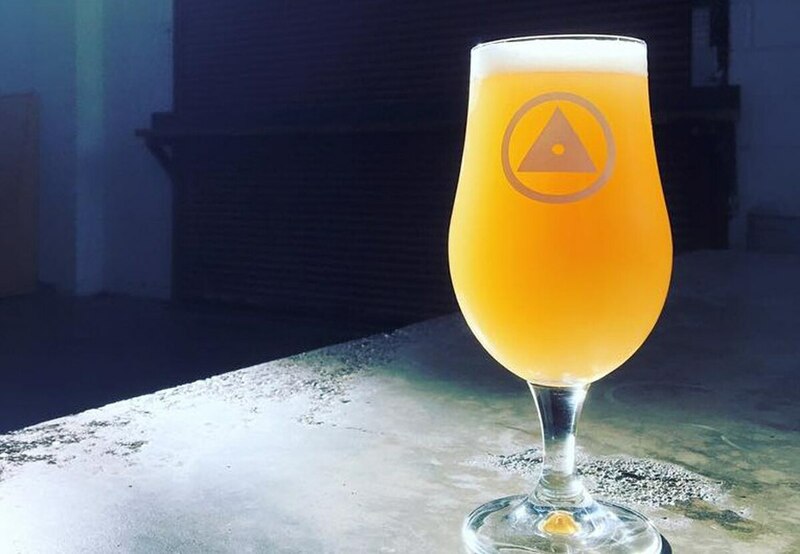 The sparse, highly stylized Holy Mountain has quickly established itself as Washington's buzziest brewery—it's what the Commons might have become had owner Mike Wright kept pushing into ever-wilder and -yeastier adventures instead of perfecting his saison and toying with lagers. Though it dabbles in everything from cloudy IPAs to Pilsners, Holy Mountain's heart is its five foudres and innumerable barrels, which churn out beers that tend to have mild sourness and stunning depth thanks to complex malt bills, open fermentation and mixed cultures of yeasts. There are no taster trays in the barebones taproom, but you'll want a lone lineup of $3.50 half-size pours of beers like Crystal Ship, a saison brewed with Pilsner malt, rye and wheat, then hopped with Citra—or with a byproduct of Citra made from the scraps of hop processing in what's called "coarse fraction bract." The bartender on duty during my visit was especially proud of that one—particularly the use of a new hop byproduct, which was much more cost effective than buying pricey whole-cone citra. They don't chase the trendy hops, he told me, given the prices and shortages. And because of that, the beer geeks chase them.